Old Las Palmas grew from a citrus grove to one of the most famous areas of Palm Springs real estate in the mid 1920’s. Within walking distance of downtown Palm Springs, this luxurious community has been the home to Liberace, Donna Reed, Mary Martin, George Randolph Hearst, Alan Ladd, and Kirk Douglas, to name a few. Ranging in price from $900,000 to over $7,000,000, Old Las Palmas features architecture by Palmer and Krisel, Paul R. Williams, A. Quincy Jones, and William Cody. Each home is located on sprawling landscapes, the creations of man and nature coming together in splendid fashion. The celebrity homes of Old Las Palmas remain some of the most sought-after Southern California real estate today. Many of the older homes have been refurbished to combine the old-style charm with the comforts of today. These gated estates offer safety, comfort, and pizzazz in the shadows of the San Jacinto Mountains. Most estates boast large swimming pools, spas, and almost any comfort the heart could desire. Celebrity status amidst the natural beauty of the desert. 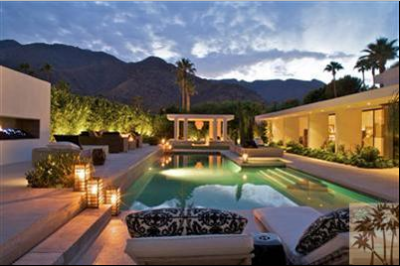 Located just minutes from Palm Springs, Old Las Palmas is one of the must-have addresses for Palm Springs. Formed in 2005, the Old Las Palmas Neighborhood Organization strives to maintain quality living conditions while encouraging residents to work together for the good of the neighborhood. The Old Las Palmas Neighborhood Organization has a security committee as well as a beautification committee to ensure the beauty of the neighborhood and the safety of the residents. 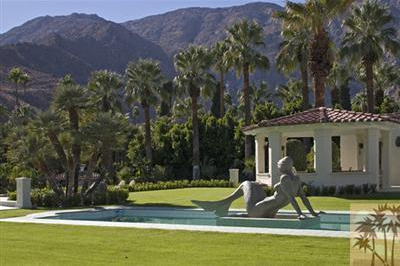 Located in central Palm Springs, Old Las Palmas is convenient to a variety of activities for people of all ages, including golf courses, museums such as the Children’s Discovery Museum of the Desert, and the Palm Springs Aerial Tramway, which takes you 2 ½ miles into the San Jacinto Mountains. The Palm Springs Aerial Tramway offer adventure for every season with camping, hiking, guided tours, and winter adventure center. 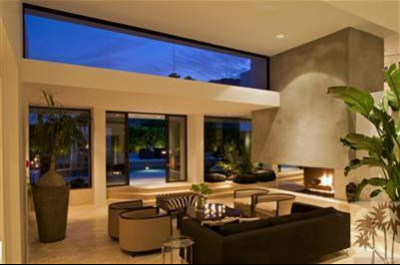 Are you ready to experience the exciting and luxurious lifestyle that can only been found in Palm Springs? Old Las Palmas, one of the oldest neighborhoods still has plenty to offer anyone searching for prime California real estate. 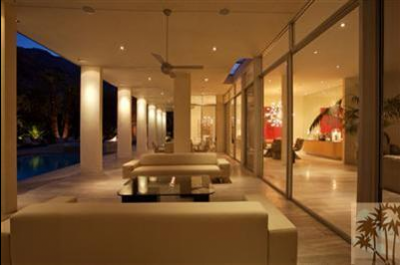 If you are ready for the celebrity status that comes with owning an estate in Old Las Palmas, now is the time for action. Once there, you will find plenty of fun and adventure, luxury and comfort, for the entire family. If you would like to see property in Old Las Palmas, please call us at the numbers below. Were committed to helping you find the home of your dreams.